Today was such a beautiful sunny day in NYC! 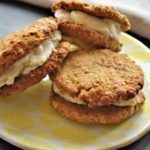 So I had to make my favorite ice cream sandwich with these vegan, gluten-free, and refined sugar-free coconut cookies. The perfect weather for Memorial Day weekend: hot and low humidity. As summer is so close and I am already testing many frozen desserts, popsicles, and smoothies. This cookie came out so good I will have to hide the recipe from myself! I can say this is the first recipe I adapted that was successful on the first try. I had this recipe for years, written down on a tiny piece of paper, and like all other recipes, I’ve been collecting since I was a teenager, and I never tried it. 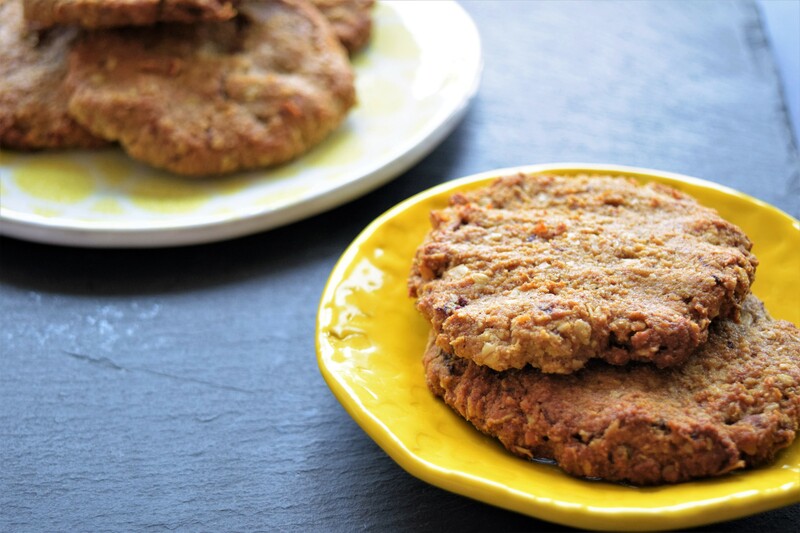 The original recipe uses all-purpose flour, so I only had to substitute for almond flour to make the cookies gluten-free. But before trying the gluten-free version, I made the cookies with regular flour. They came out great, but a lot harder than the ones made with almond flour. 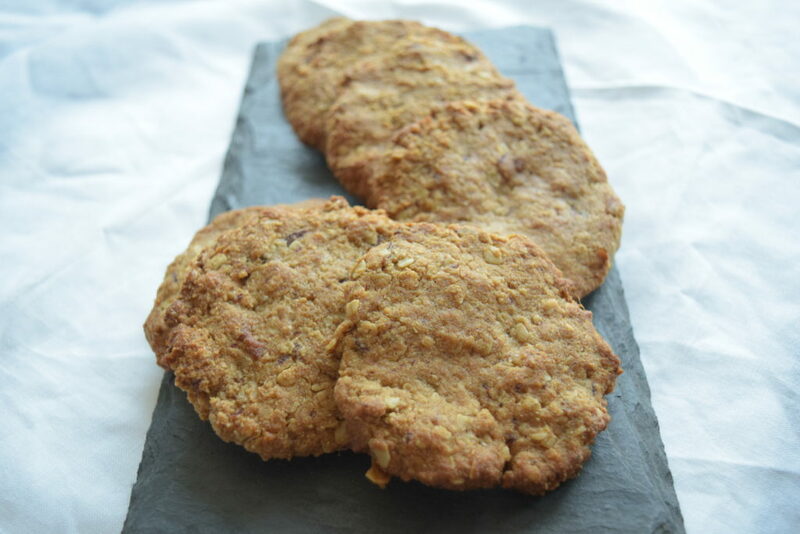 The best healthy vegan, gluten-free, and refined sugar-free cookies! 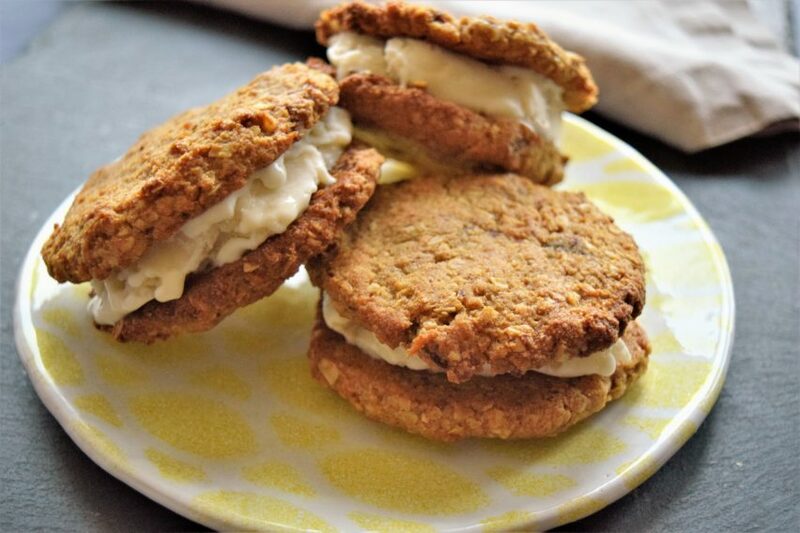 These vegan, gluten-free, refined sugar-free and DELICIOUS cookies are so delicious and soft I decided to use them as ice-cream sandwiches! Oh goodness, what a mistake! If the cookies on their own they were already addictive, with ice-cream they became impossible to resist! They didn’t last two days. The good news is that they are sugar-free, dairy-free, gluten-free and low fat! How is it even possible for a healthy cookie to be so delicious AND so good for you at the same time? The ice-cream is my homemade banana vanilla. 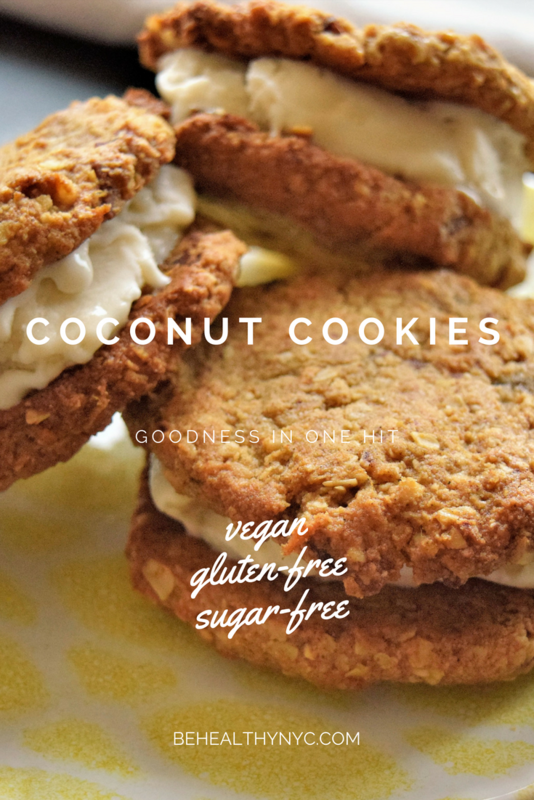 So do yourself a favor and make this delightful vegan and gluten-free treat all summer long! Soak dates in 1 cup of water for 30 minutes. Discard the water and with your hands, mash the dates into a paste. Combine oats, flour, coconut, cinnamon and nutmeg in a bowl. Add oil, date paste, and syrup and mix until all ingredients are moist. Form little balls and place on a lightly greased cookie sheet. Press cookies lightly so they do not roll off the cookie sheet. Bake for 10 minutes. 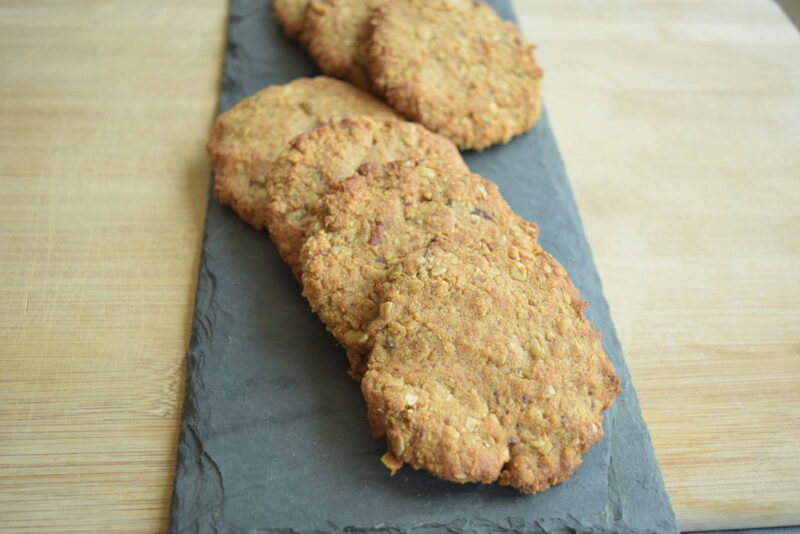 Take out the cookie sheet and flip cookies. Bake an additional 10 minutes. Do you know if there’s anything I can replace the dates with? I can’t have them, and I have several other food allergies. Can you have prunes? 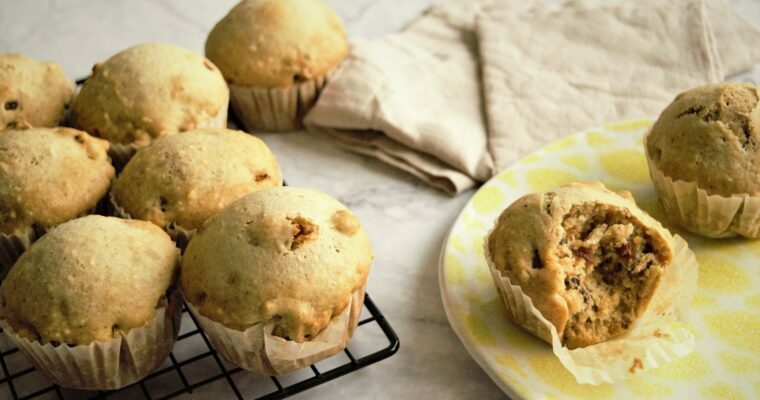 The dates add sweetness and bind the cookies, so I’m sure prunes would be a good substitute. I will be making these cookies again, so I’ll try with prunes (or bananas) and will update the post. Do you blend the dates with the cup of water and add to the other ingredients? Or do you drain them and mash them in? Hello Chandra! The dates are just soaked, the water is discarded. I will update the recipe so it has clearer instructions. Thank you! Still unsure of how to put the dates in the mix!! Hello RaeAnna! I just updated the recipe. I totally missed the dates! Sorry about that, and thank you for your question. You add the dates to the mix and combine. How do you make the filling, please? Hello Lian! You can use any vegan ice cream you like. In this recipe, I made my own ice cream by blending frozen bananas with some maple syrup. I’ve made these cookies three times in less than two weeks since the first batch. In LOVE!!! I did go half and half with almond flour and regular flour to make a chewier cookie, and swapped nutmeg for vanilla extract and added some salt. Blown away by the original recipe, tho!! 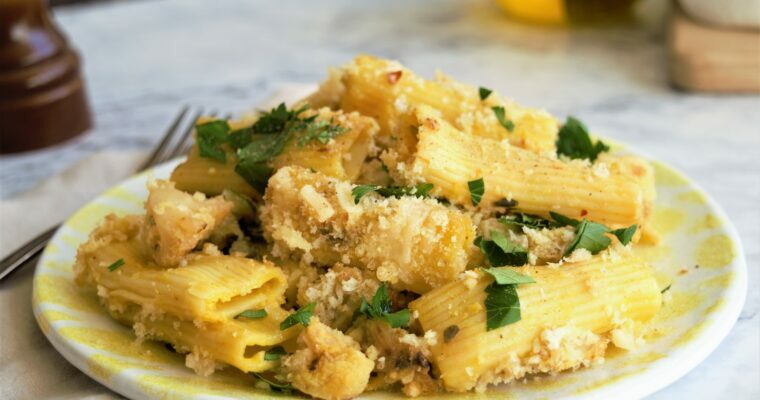 Tastes amazing without adjusting it to my specific tastes and it’s a flexible recipe. I think I’m going to add some type of nut in the next batch, like walnut or pecan. Im so glad for this recipe. Have been trying to come up with ideas for healthy snacks that I can eat for a while since I was diagnosed with cancer. Its really great to finally get options. Tried it and it was really nice. I am so glad you like it! Love and health to you! This recipe did not work for me. I went over all the gradients like seven times to make sure I did it right I can’t get it to ball up it’s like crumble I even added flaxseed egg because the dates weren’t enough to get it to bind. I’ve tried so many baking recipes only to have wasted expensive ingredients. Not sure what the problem could be. I am so sorry Chelle that the recipe didn’t work for you! I never had any problem with it. The only thing I can think of is the dates. I always use the largest and softest Medjool dates. Maybe grinding part of the oats would help.